Janice Ungruhe serves as executive assistant and manager of special projects. In her role, she reports to Jennifer Blatz and serves as the primary point of contact for internal and external constituencies on all matters pertaining to the office of the president and CEO. 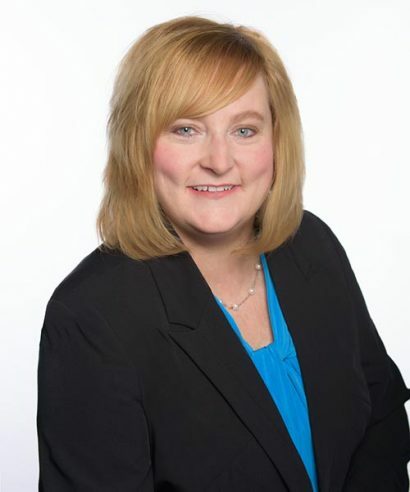 In addition to administrative support, Janice’s primary areas of focus include serving as liaison to the Board of Directors and senior management, planning and executing meetings, coordinating cross-team communication, and managing special projects related to the general facilities of the organization. Prior to joining StriveTogether, Janice worked for six years at KnowledgeWorks, supporting staff and events focused on the future of education. She also worked 15 years as a human resources professional in the manufacturing, investment banking and social service sectors. She earned a bachelor’s degree in business administration from Bowling Green State University and lives in Cincinnati with her husband and two daughters. Senior government class. My teacher marched with Martin Luther King, Jr., and shared his experiences with us. Seventh-grade science project where I was recognized schoolwide by the teacher. Any city with lots of history museums and art galleries.